Just like every person is different, each personality type has its nuances. 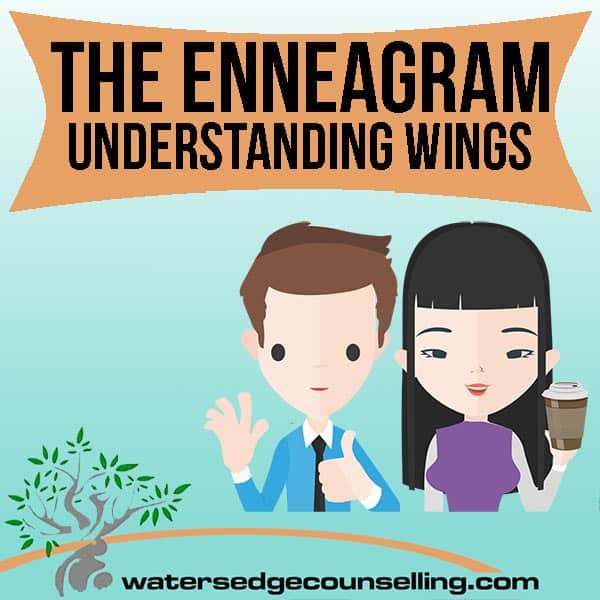 On the Enneagram, we can understand this better by looking at the idea of ‘wings’. This principle says that each of us lean towards the personality types next door to us, and show characteristics of these numbers. For instance, at its core, a Type 6 is a Loyalist. But those who have a strong inclination towards the cerebral nature of the 5 will be characterised as a Defender, where as those who are more free-spirited like the 7, will be characterised as a Buddy. Take a look at our newest Enneagram infographic and learn what the wings looks like for all nine personality types. You can also go to our Enneagram page for free downloads of every personality type.